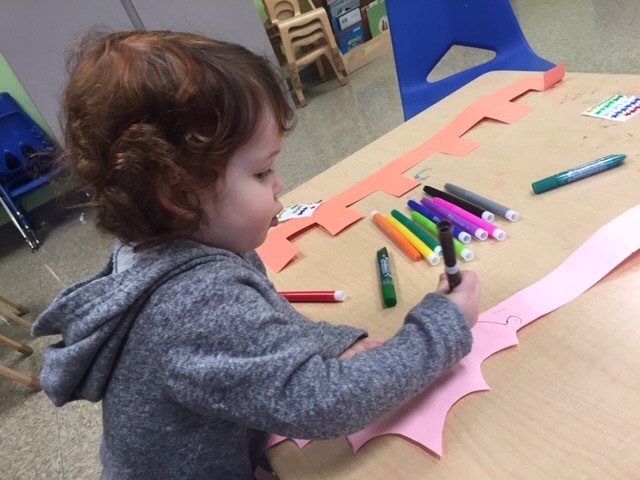 Last week in Shalom Chaverim was busy with Purim preparations! 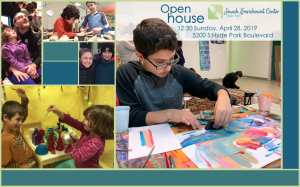 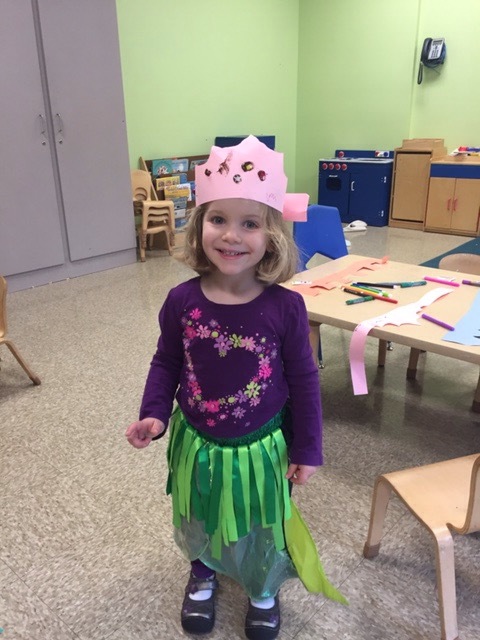 As we try on different outfits, we are exploring the experience of taking on different identities, and becoming familiar with some of the important experiences of Purim. 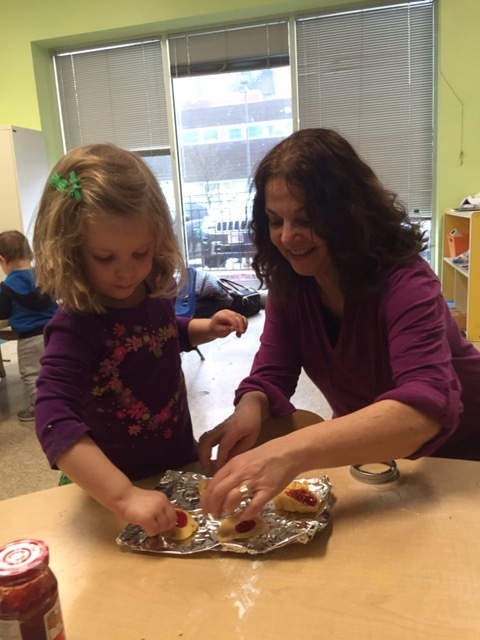 Then we set out the make our own hamantaschen together. 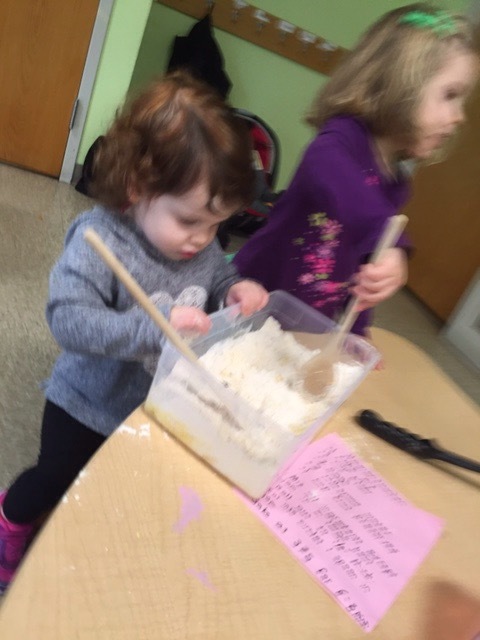 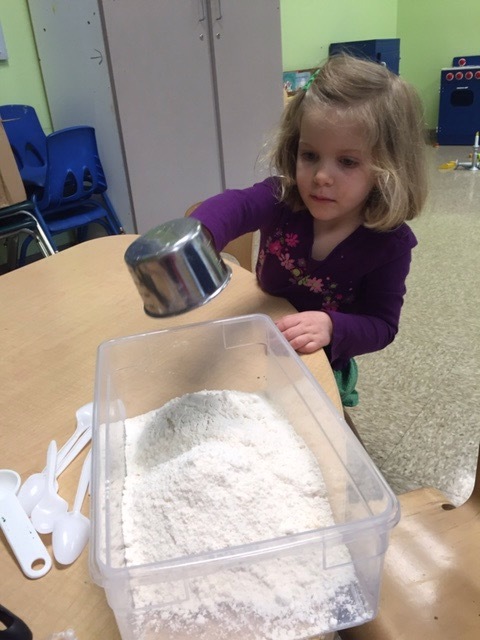 Mixing and measuring the ingredients together is hard work, but as we work together we are building numeracy skills and deepening our understanding of the celebration of Purim. 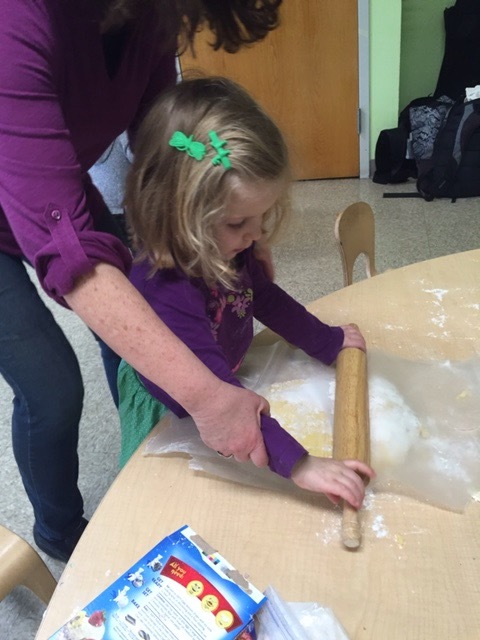 After making and rolling out our dough, we began cutting it into circles. 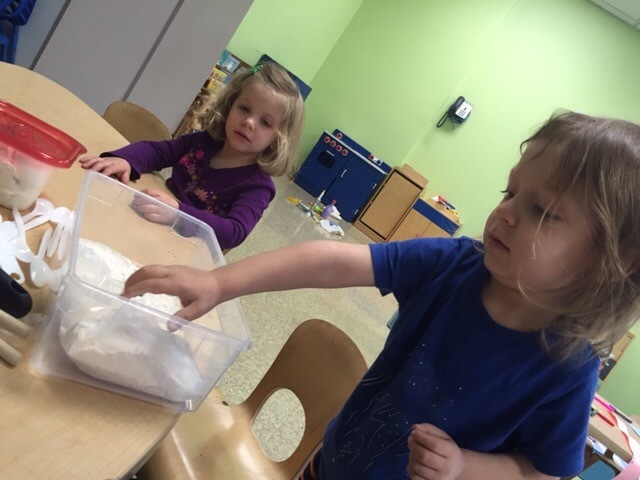 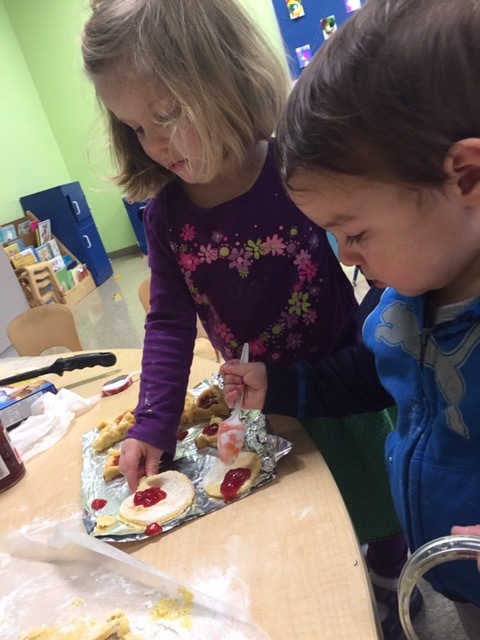 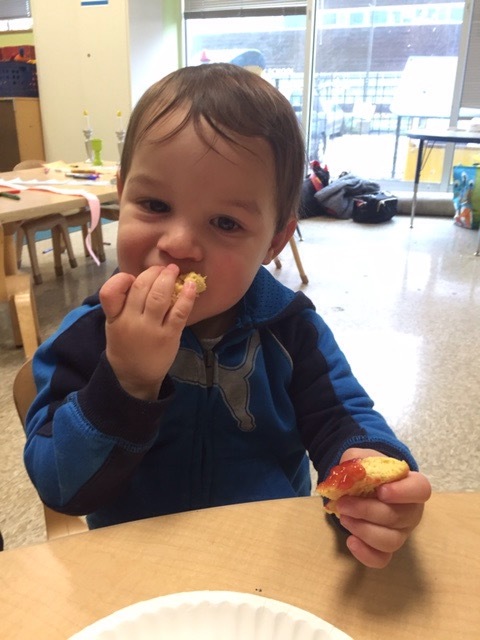 Children had the opportunity to spoon in some jam and pinch up the corners– to make our cookies look just like Haman’s hat!